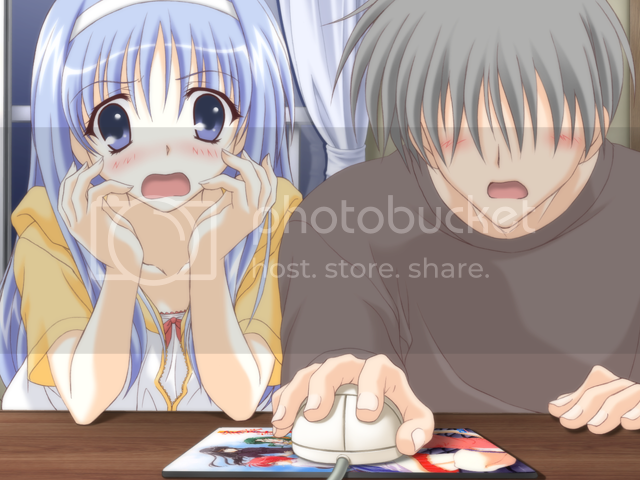 ~Eternal Snow~: Gaming vs Blogging vs Studies. Once again I had another period of inactive-ness, mainly due to the fact that I'm so engrossed in playing Gundam Seed Destiny Rengou vs ZAFT II PLUS on PS2, that I didn't really had much time to do a proper post (excuses excuses -.-"). But don't worry, I should be back in action from tomorrow onwards, starting with a episodic review of Zero no Tsukaima 3 episode 3, as part of the team effort with C.I and Mizunaga. Ever fell asleep doing anything? Hardly happens to me, but it does happen once a while. Seriously though, it's really all too easy to just dump all other responsibility and just spend the rest of the time on playing games and all, and everything else is ignored. Even in the past, I would spend like 6 hours (school day), and about 12 hours (weekends) every week, every day in lan-shops, and as expected my grades went for a freefall. And even now, I'm getting tempted by my friend to hop back into WoW to experience the ever mystically lore and new changes, especially when the expansion The Lich King comes out. 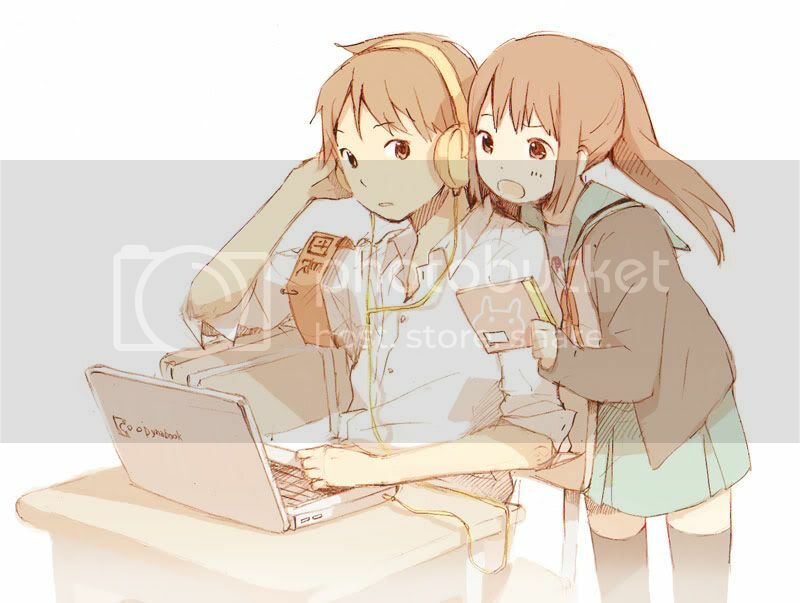 Listening to music is pretty high on my priority list too, but at least you could listen to them while gaming ^^. I do that all the time. Needless to say, when blogging is on an even lower priority against studies, it'll be easily ignored with very little thought. Blogging to me is quite a time-consuming activity, with an average time of about 1-2hrs spent doing each post, and having the need to do research/search links in order to make each post better. But it's still great fun, especially the researching part, as at times very interesting things could be found and it makes for a good read and knowledge. I swear I was just doing research!!! Either way it's okay Kyonko, DFCs are hot in demand!! However, right now I'm wondering how would I be able to juggle all these 3 activities, and many other stuff like personal life and all, and not be overwhelmed when my University term starts. Seems like for it to work out, some compromise must be made, but that I'm not sure now. But don't worry, this blog would surely go on ^^; and I guess that gaming would most likely be made the lesser priority, after all it would occupy the most time. Opps wrong file! I swear it is weird when someone accessed something on your PC/laptop that you wouldn't want others seeing. Yep happened to me before LOL. 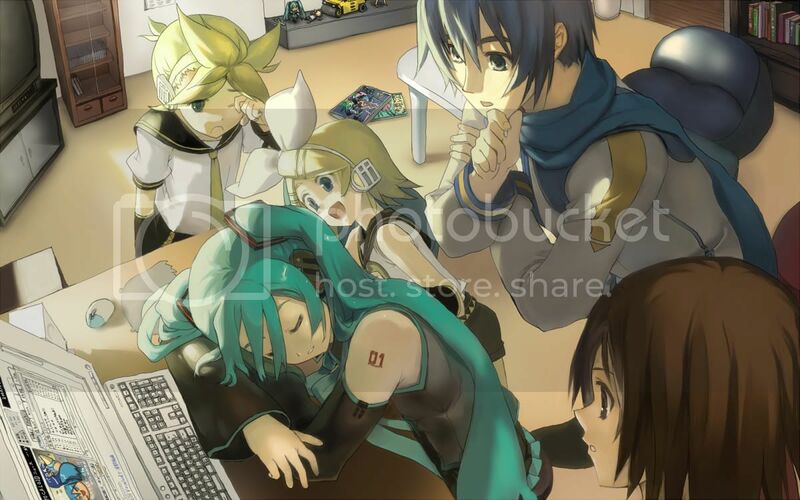 Well, pretty tired right now, so I guess I'll take a short rest while waiting for ZnT3 raw to be released. Signing out. it seems that your uni is starting. better not go back to the mmorpg scene. its harmful. hahaha! that geegle comic is really funny.. my goodness. there's no 'im feeling lucky'! I see Haruhi Suzumiya no Seitenkan got to you too eh? The pic was actually randomly found on danbooru, and that's the highest res of it that they have I think.